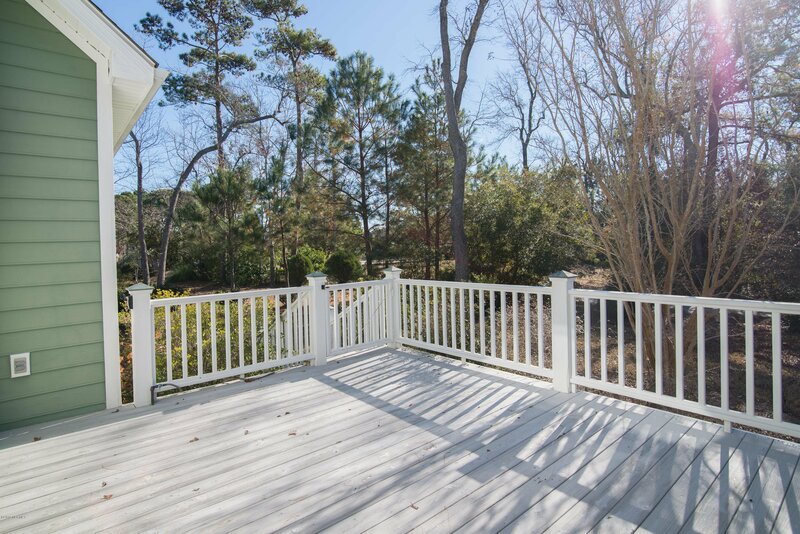 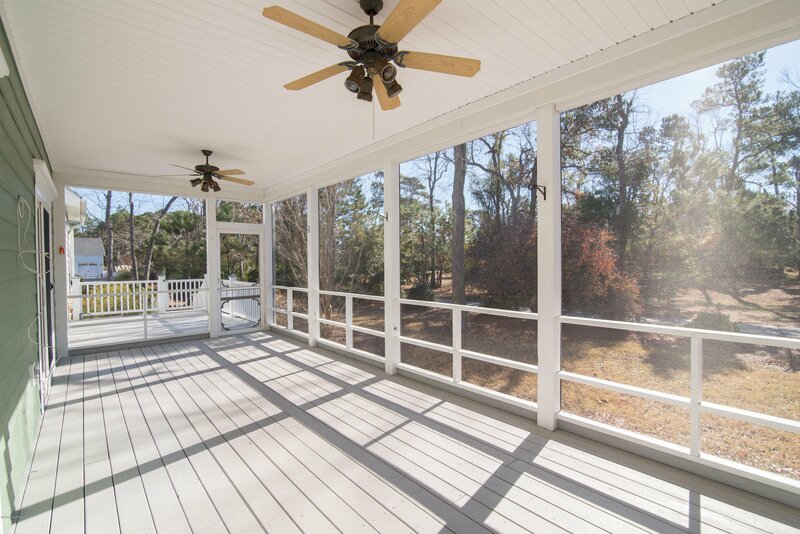 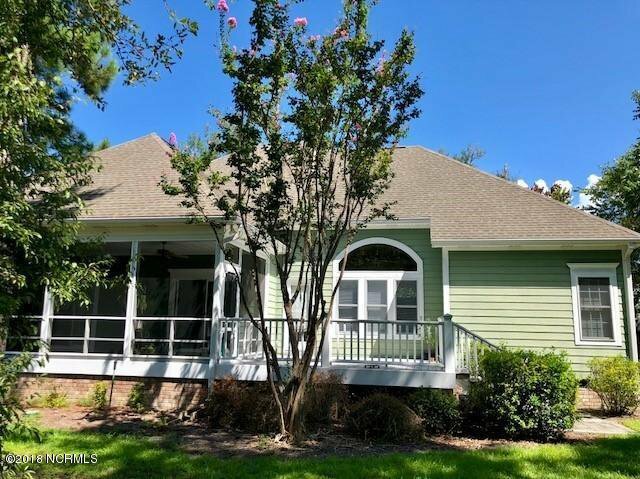 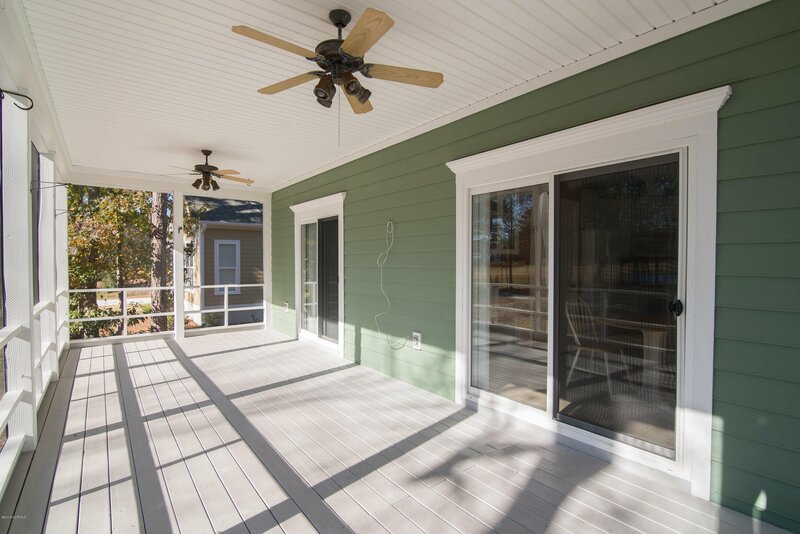 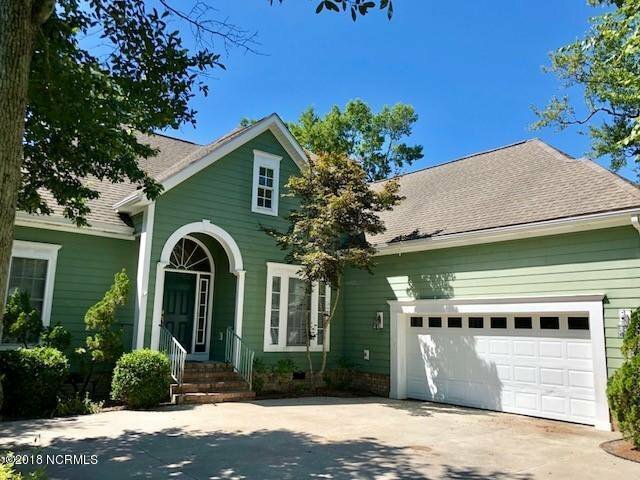 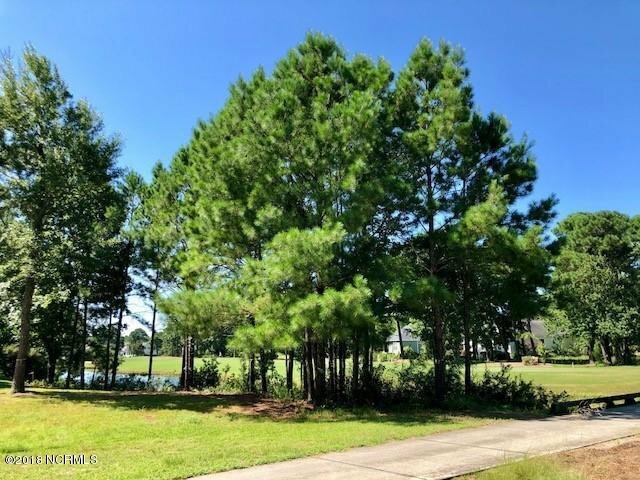 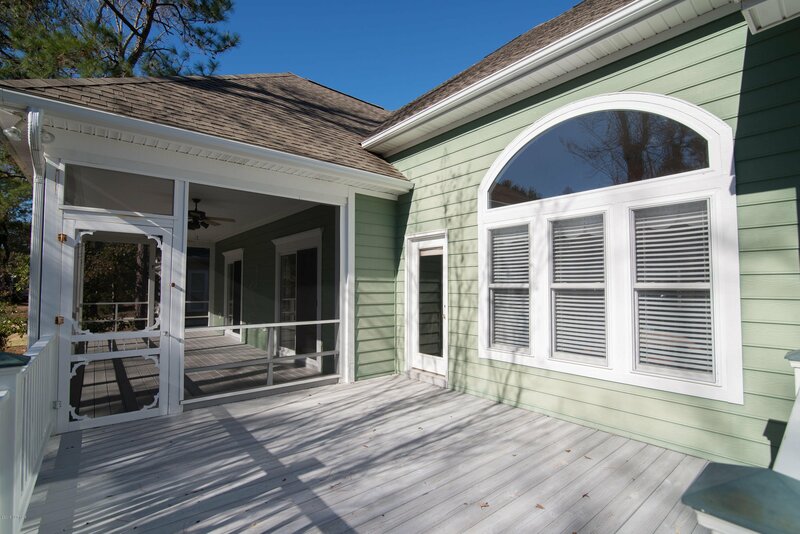 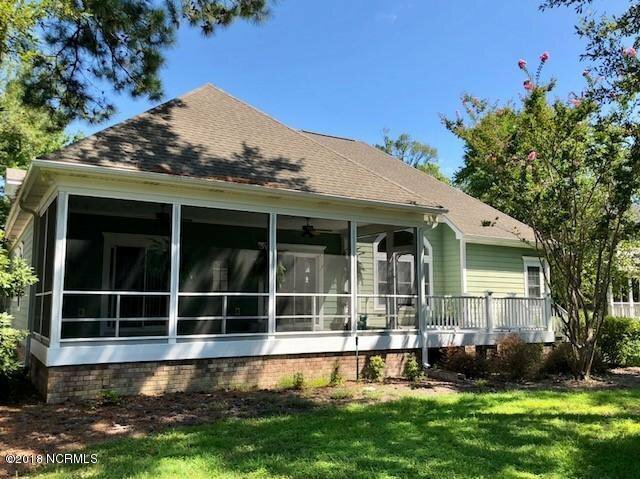 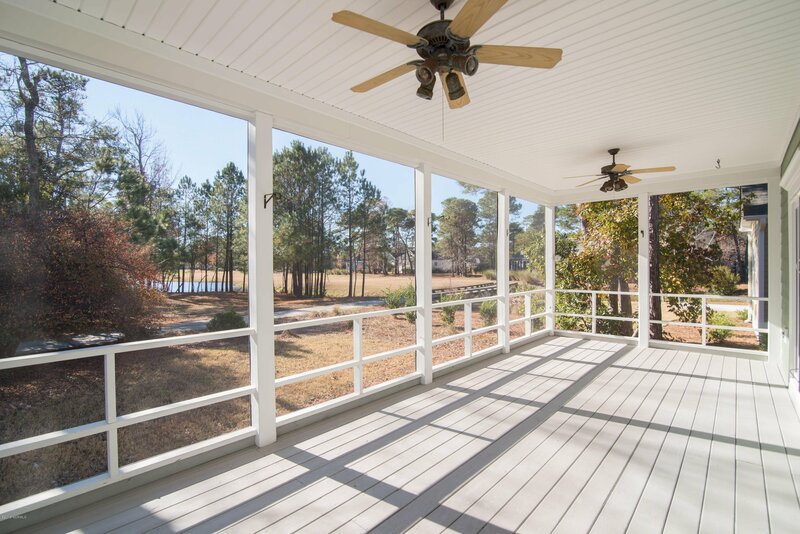 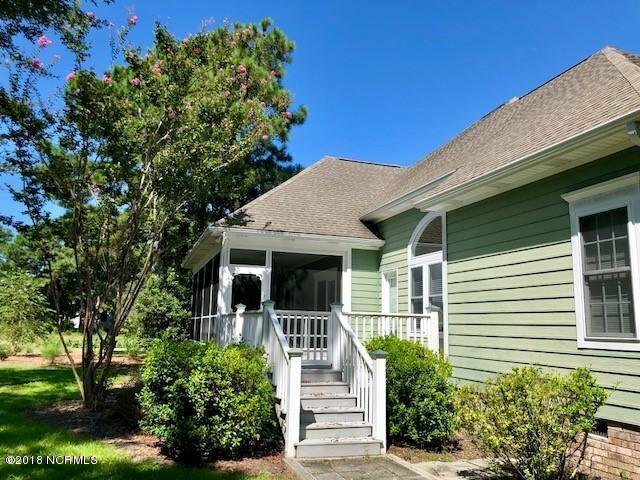 Enjoy pond and golf views from the rear screened porch or deck of this custom built home in St. James Plantation. 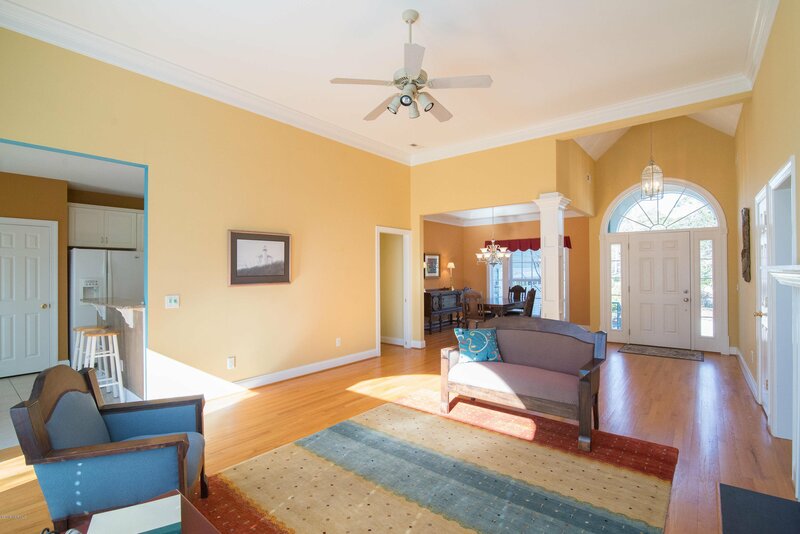 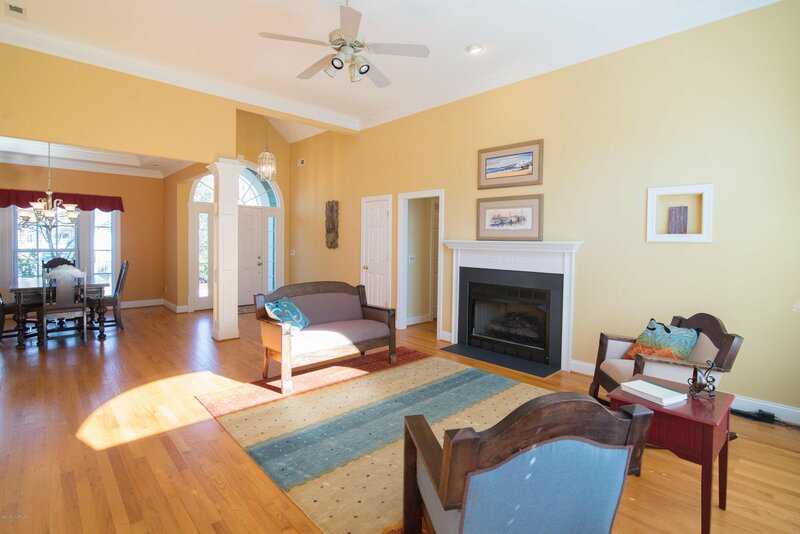 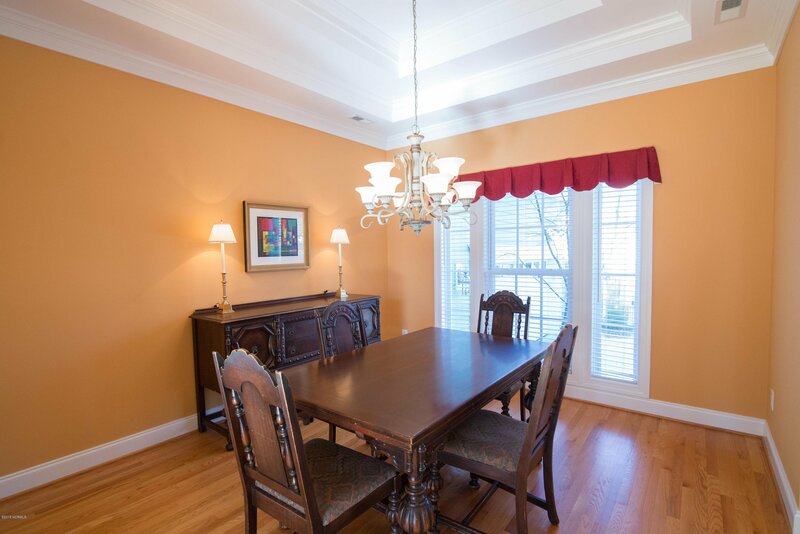 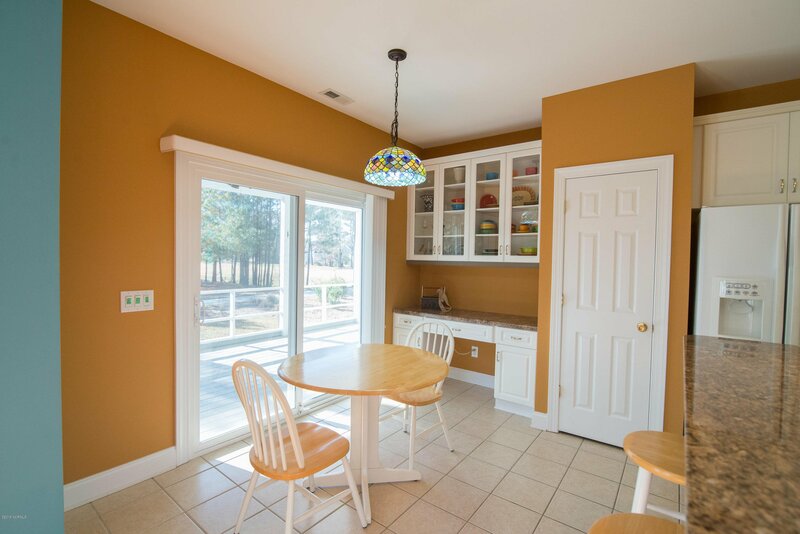 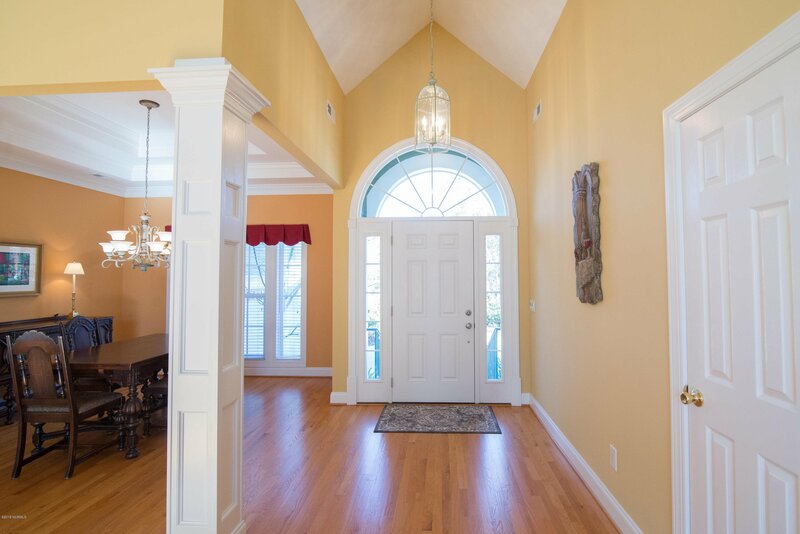 The attractive foyer welcomes you into a spacious great room open to a formal dining room, breakfast area and kitchen with a pantry. 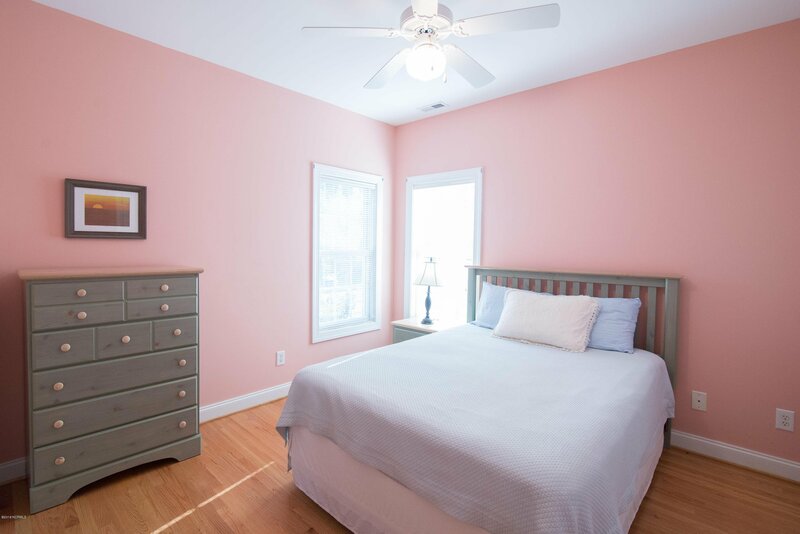 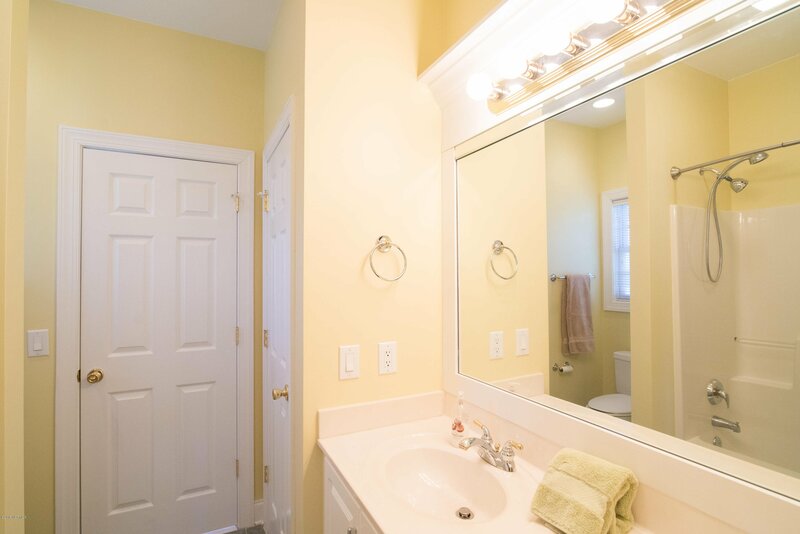 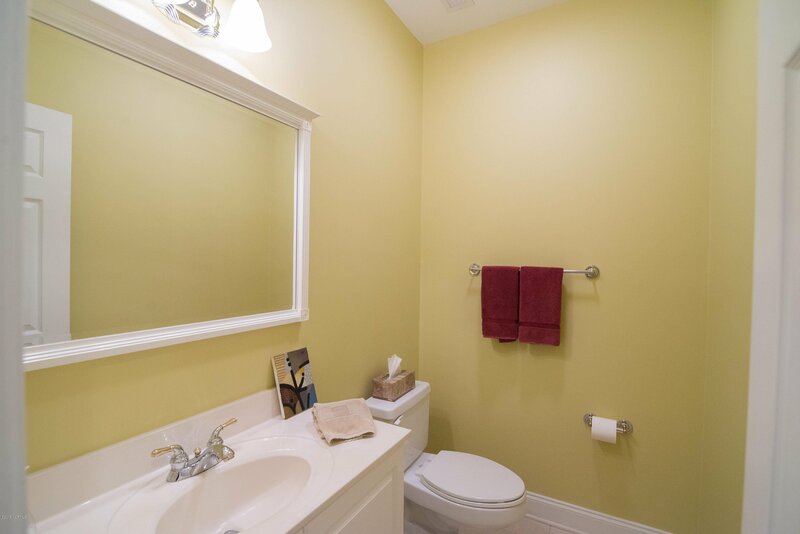 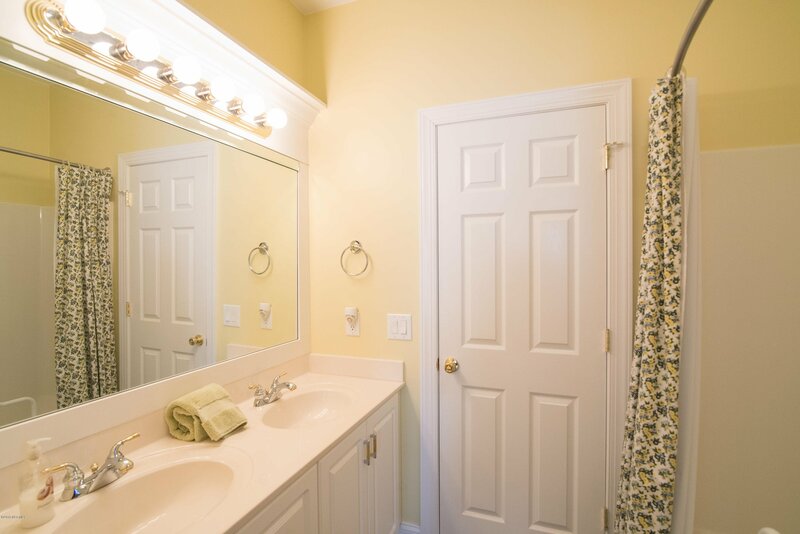 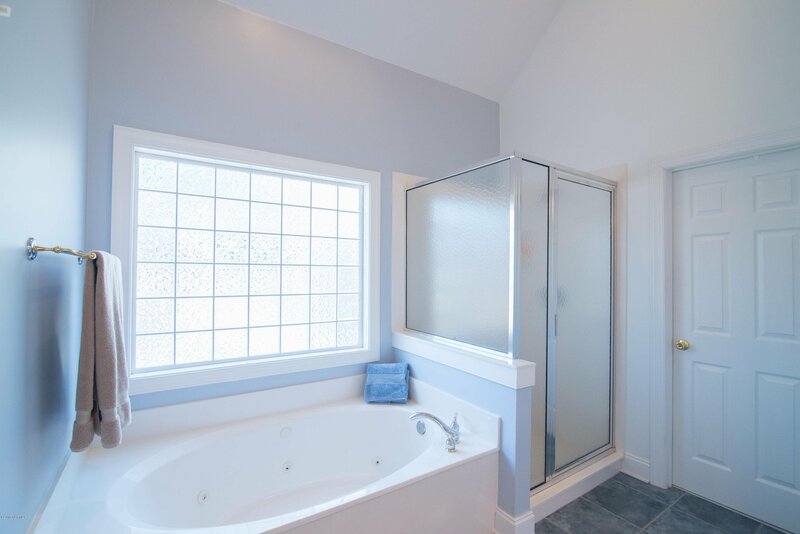 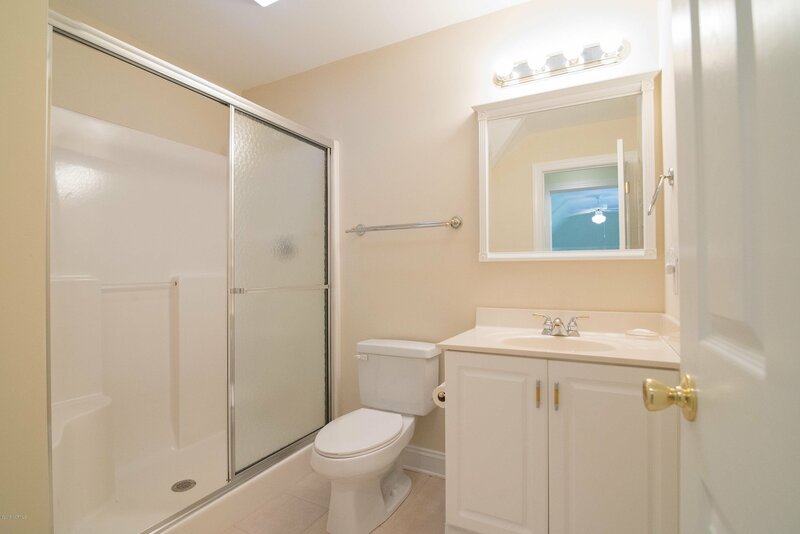 The split bedroom floor plan provides privacy with the 17'X14' master bedroom/bathroom located on one side of the home and the two guest bedrooms split by a private Jack & Jill bathroom on the other. 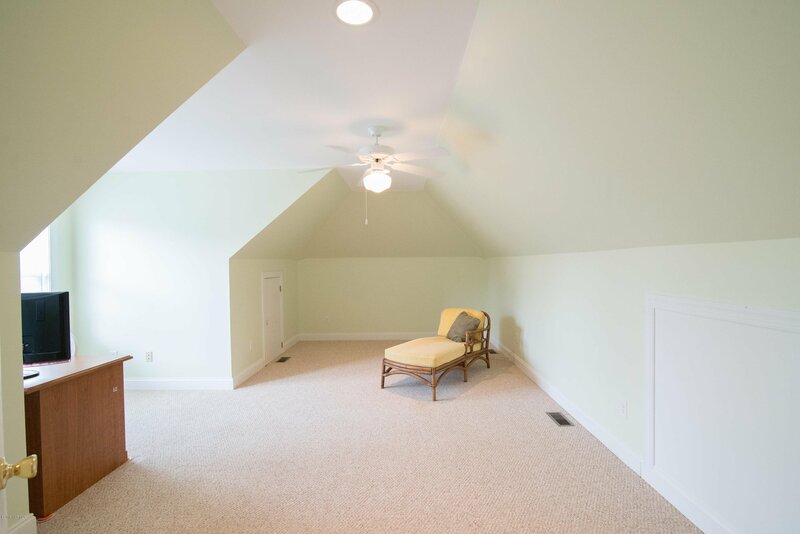 Upstairs there is a 20.5'X11' bonus room with a full bathroom, closet and bump out dormer for added space. 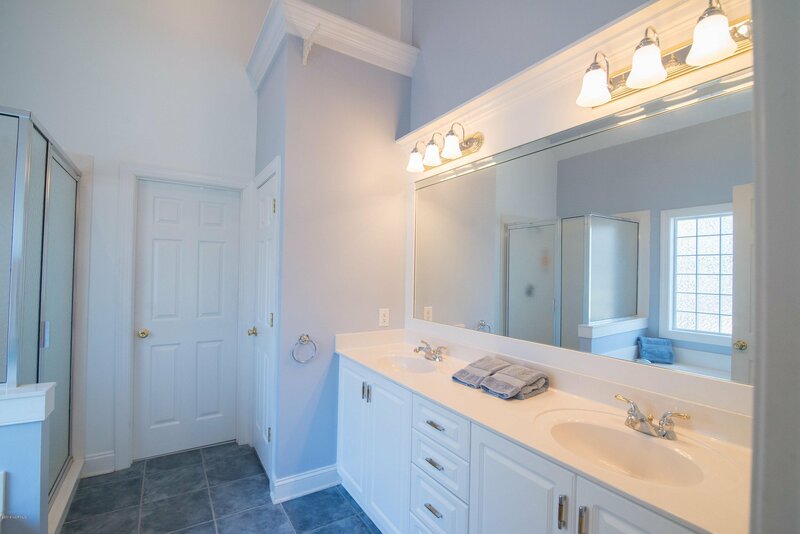 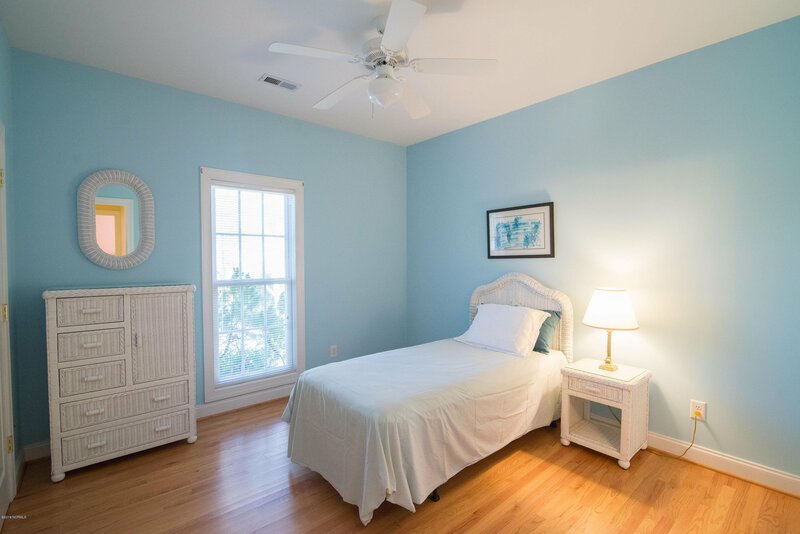 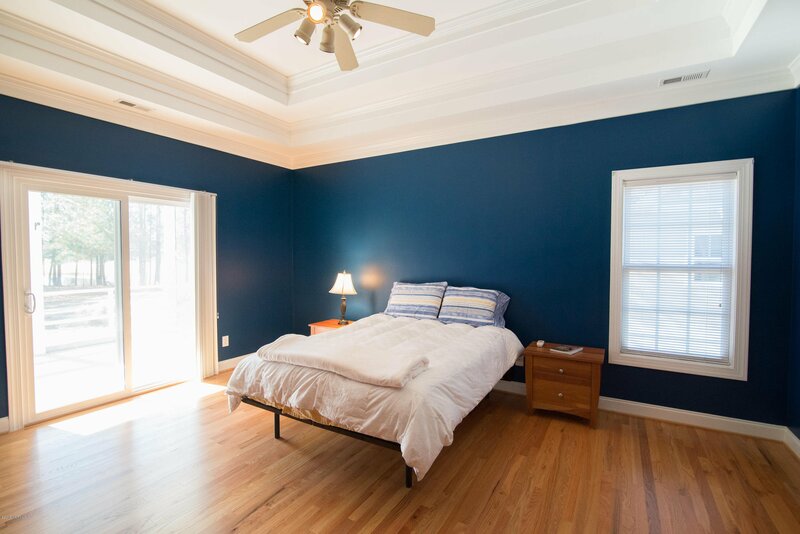 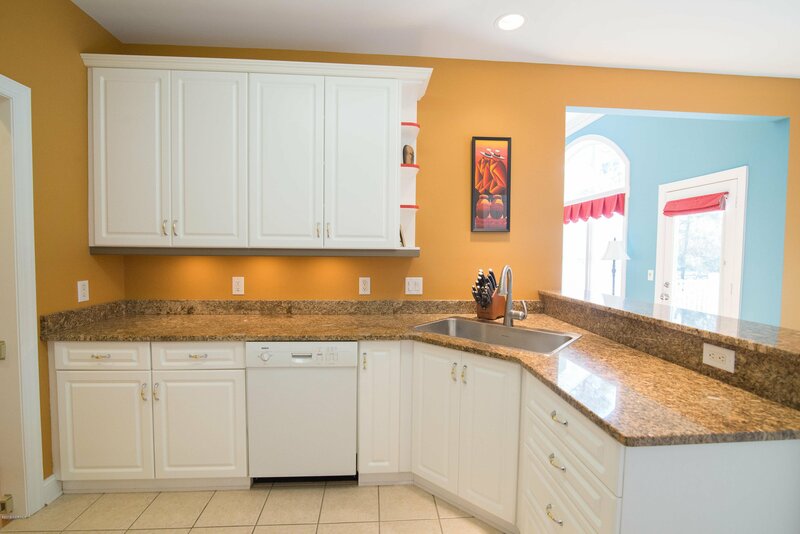 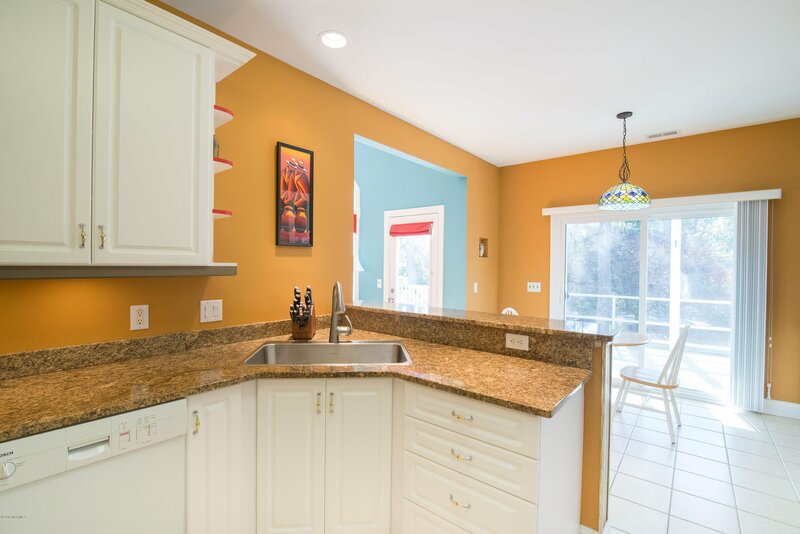 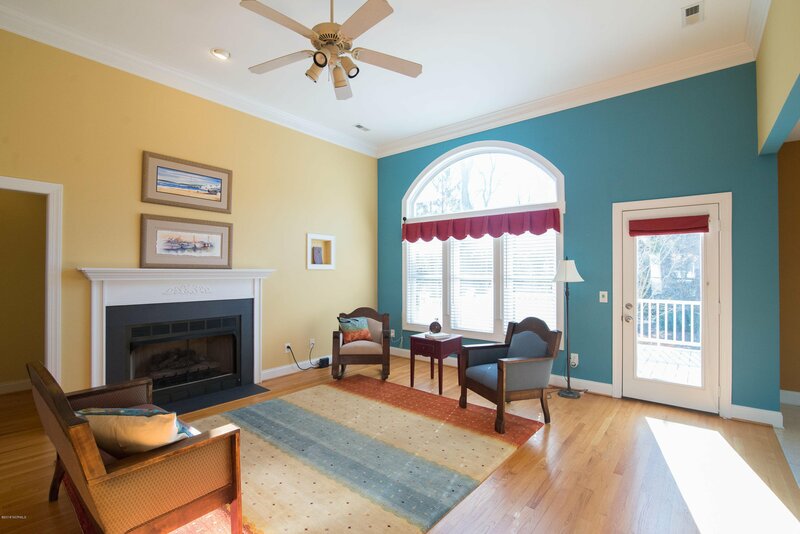 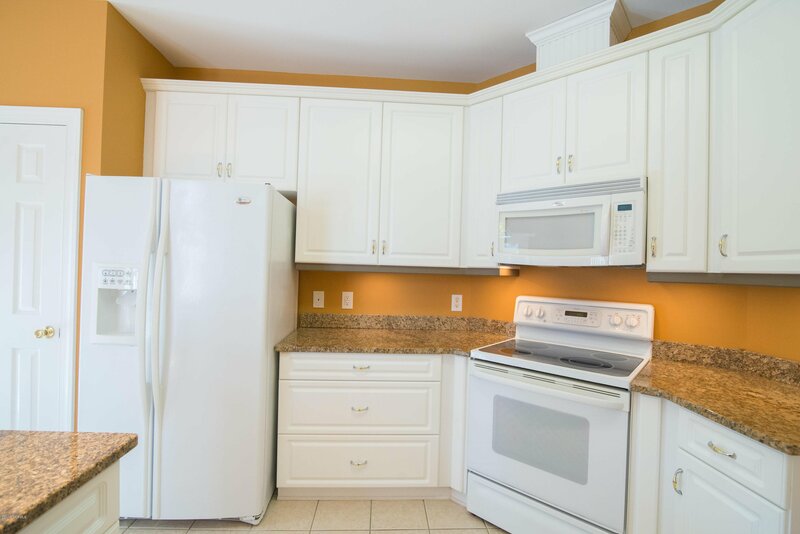 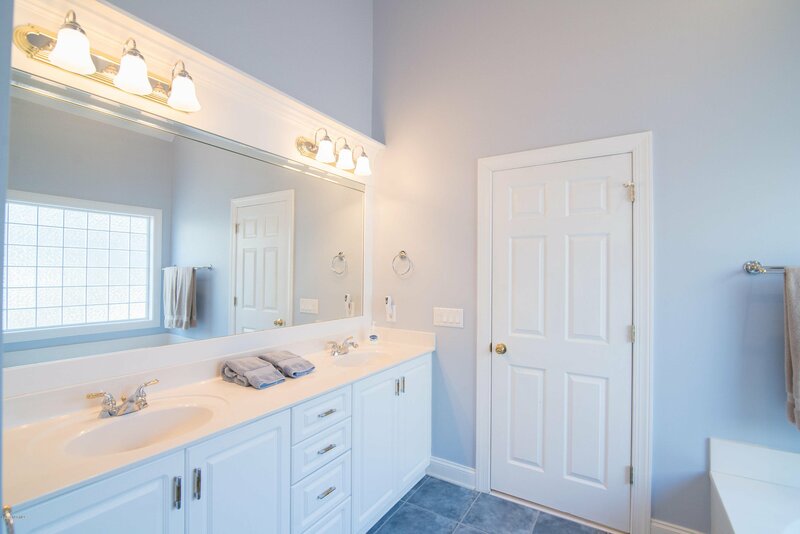 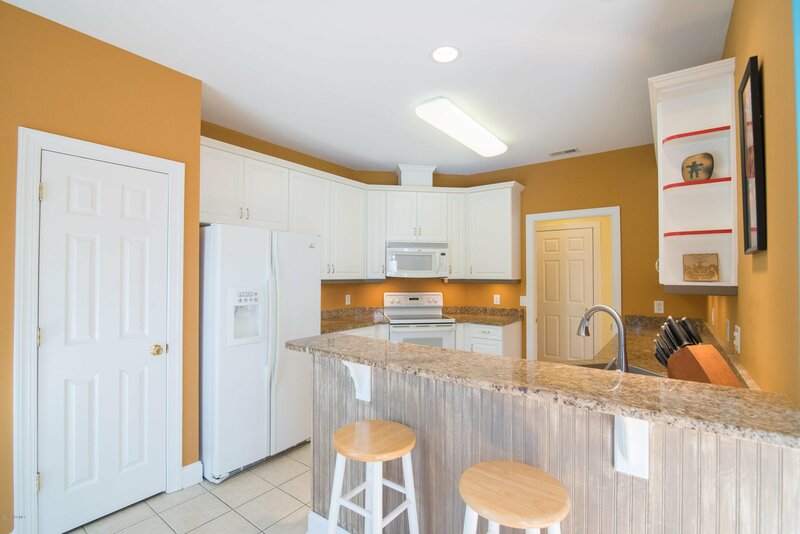 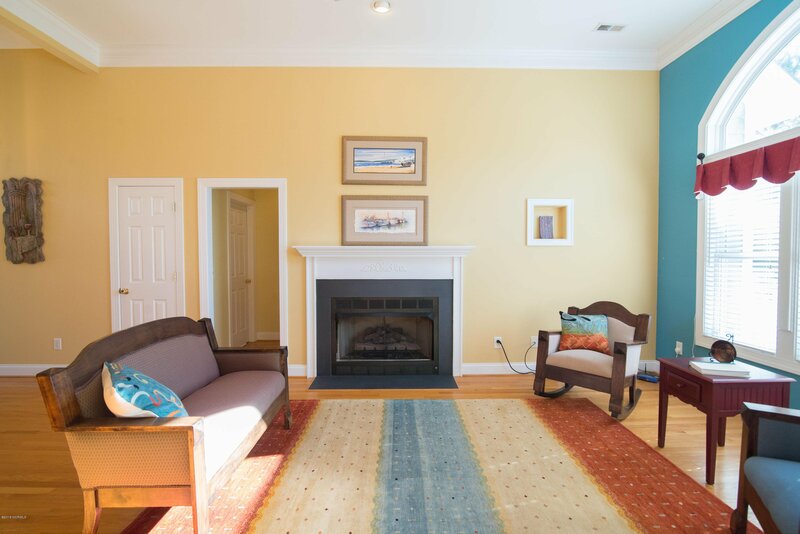 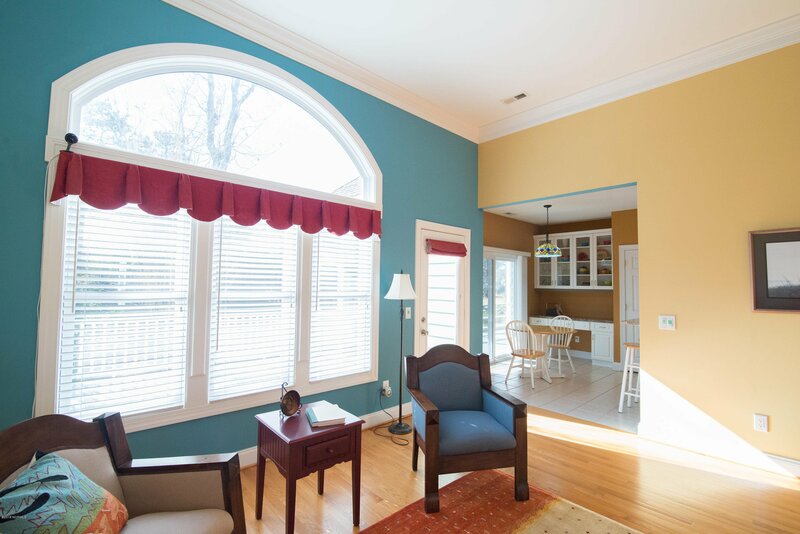 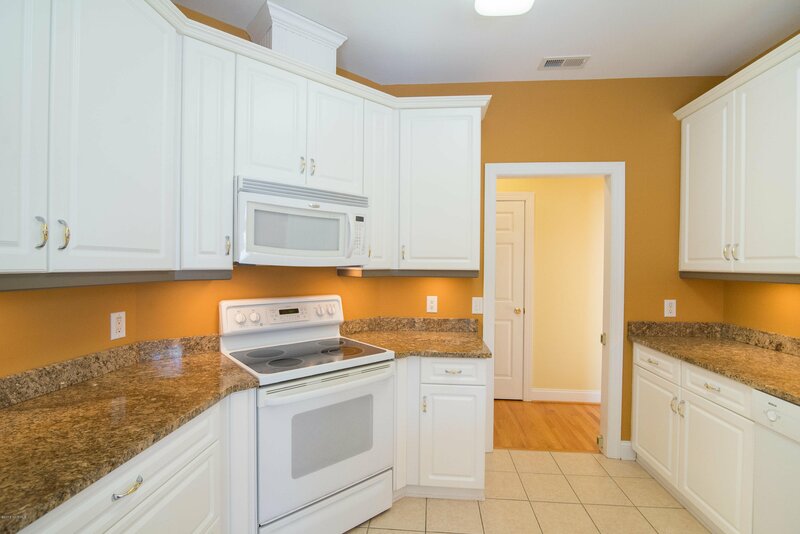 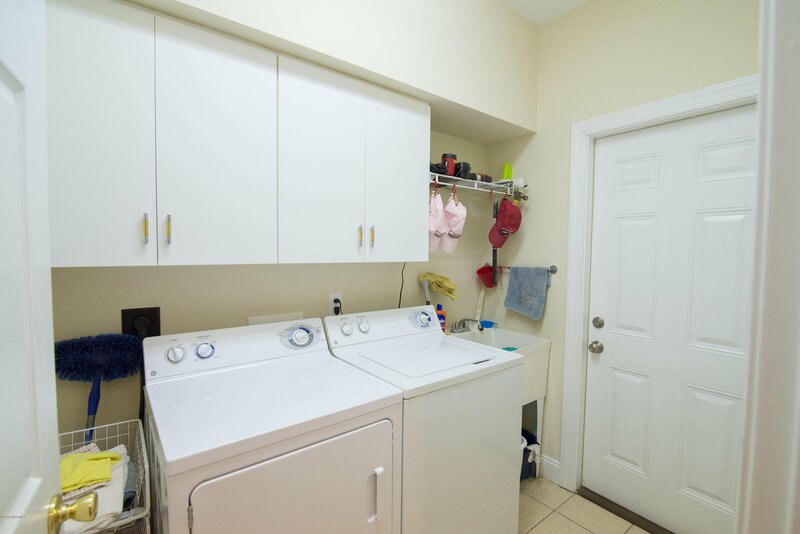 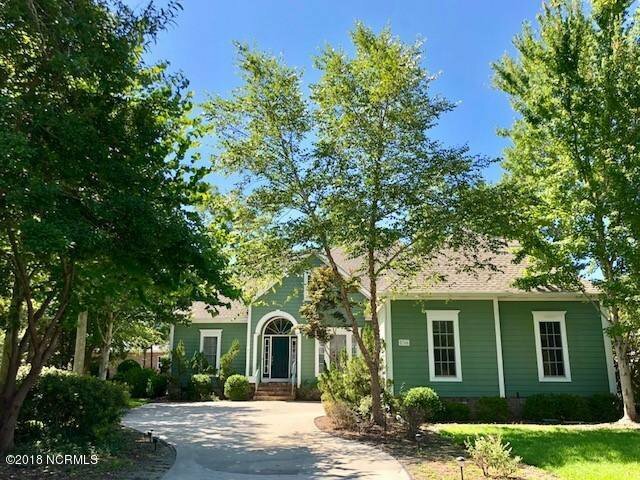 Custom features such as double trey ceilings, crown molding, real 3/4'' oak hardwoods in main living areas/bedrooms, crown molding, and oversized windows can be seen throughout.